Hungry? – If you’re looking for a takeaway in East Riding, Hull – Katerleanae’s takeaway and cafe is the place to order from! Choose from a delicious menu of breakfast food, toasties, paninis and hot/cold sandwiches. Katerleanae’s menu has a long history of serving locals – and it’s sure to amaze you with their tasty and delicious meals. Order Online from Katerleanae’s Cafe Here! 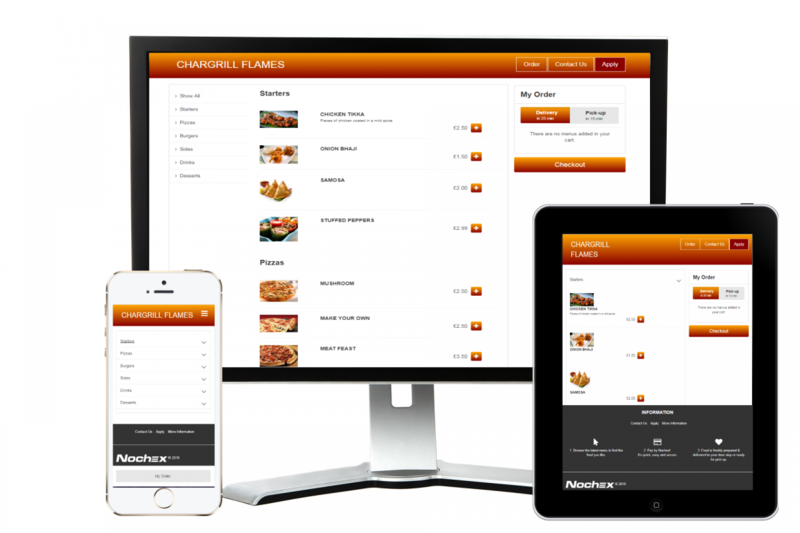 Katerleanaes Takeaway & Cafe uses OrderPayEat to reach thousands of customers. Katerleanaes takeaway are saving £100’s every month when compared to platforms like JustEat and Deliveroo. 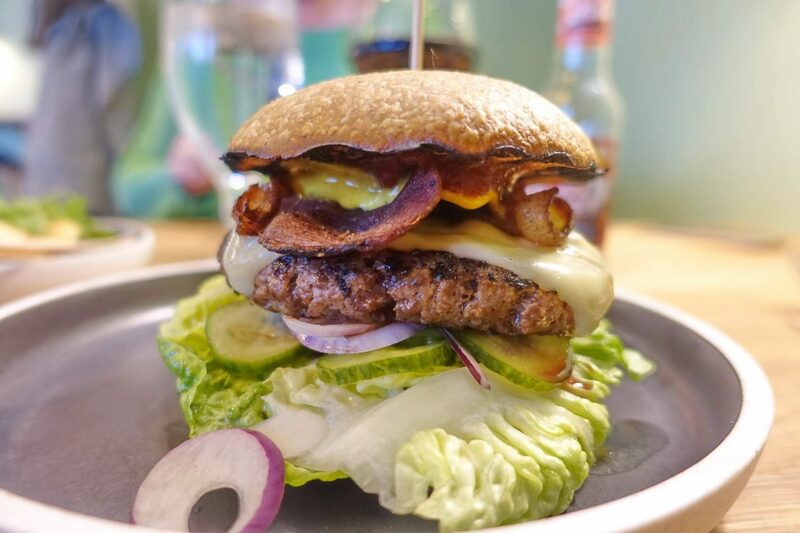 Katerleanae’s cafe and takeaway receives an average 9/10 rating across all the major review websites – see why it’s menu is so highly rated by ordering online using OrderPayEat today! OrderPayEat and Katerleanaes cafe & takeaway uses Nochex for it’s online payments. Nochex is a fully compliant and regulated payment service provider, so your payment is in safe hands. Sit back, relax, and eat good food!